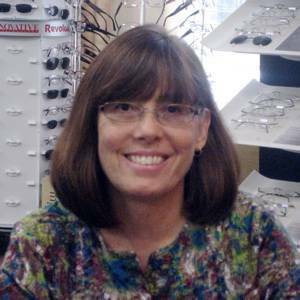 Pat, our office manager, has worked in the optometric field since 1981 and exclusively with Dr. Yeh for over 20 years. In our office, Pat does everything including processing insurance claims, pre-testing patients, instructing contact lens classes, and repairing and dispensing glasses. She holds a B.S. degree in Biology.